Oh I just love all of the colors of this photo! I’m stuck on your blog tonight! This is an incredibly gorgeous photo. 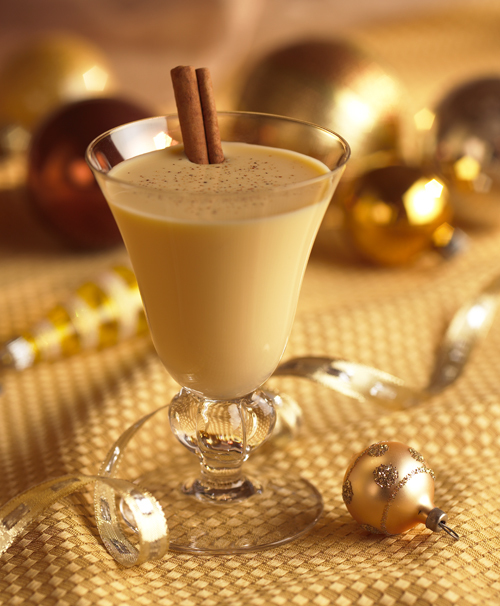 I love eggnog and plan on making some homemade this year, but I have to make mine without sugar (diabetic). I may attempt it from your recipe, although I also have a good one from Cook’s Illustrated. I love eggnog and can’t wait to make my own. Great pic!